Israel's parliament elected the country's new president, which means Shimon Peres will step down in July after seven years in office. His legacy is a contested one. It's the end of an era in Israel. Shimon Peres, the country's much-loved, 90-year-old president whose life and work are closely intertwined with the history of the country, will step down. 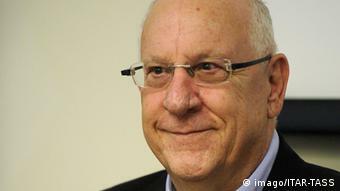 His successor, Israeli lawmakers choose Reuven Rivlin as new president Reuven Rivlin, won't officially take office until 27 July, but Israelis are already getting nostalgic. In the Mahane Yehuda market in Jerusalem, a young Israeli woman named Chen has nothing but praise for Peres' presidency. "He's a real statesman. He somehow manages to represent all Israelis," she said. "He did some things in the rest of his political career that I didn't like, but as president he did a good job." Another passerby, Guy, commented that "Peres managed both to represent Israel in the rest of the world, and also to be in touch with the people." Others said they just hope the new president will be "like Peres." Peres is seen as the diplomatic face of Israel abroad. 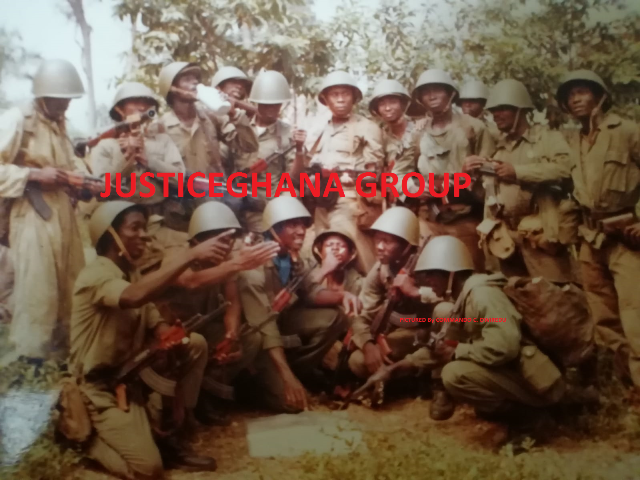 He continually took on the role of the country's chief diplomat, working to mediate and reconcile. He was often called upon to do this when Prime Minister Benjamin Netanyahu's right-wing, settler-friendly government had upset the international community with plans for more new settlements in the West Bank. 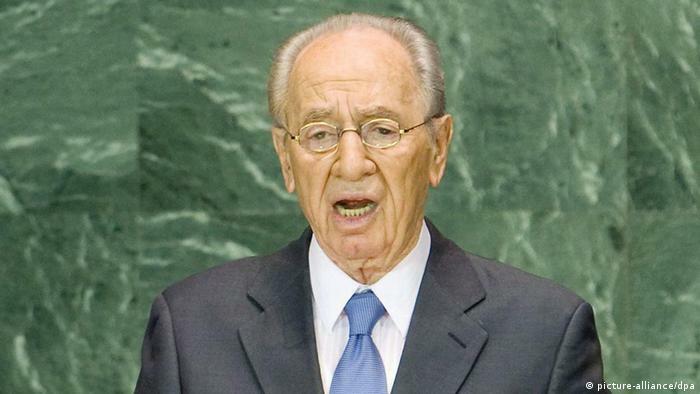 Observers agree that Peres' shoes will not be easy to fill. And the Israeli media has noted that it will be even more difficult after a presidential race marked by scandal and political maneuvering. There were initially six candidates. But last weekend, just three days before the election, one of the most promising candidates from the social-democratic Labour Party, Binyamin Ben-Eliezer, was forced to pull out of the race. He was questioned by police on Friday about the financing of a luxury apartment. 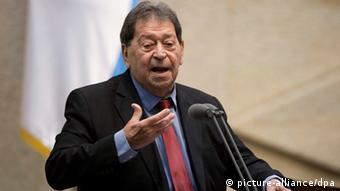 Ben-Eliezer, who is an Israeli political heavyweight, described the timing as a "targeted assassination" of his candidacy. The Israeli media responded with mockery: Columnist Nahum Barnea wrote in the daily Yediot Ahronot that every future candidate should be advised "to check whether he still has any skeletons hidden in the closet before putting his name forward." The president is elected by parliament, not by the people. But the result is hard to predict, as the politicians in the Knesset will be trying to forge alliances right up until the vote - and the ballot itself is a secret one. If the Israeli people could choose their president themselves, some 30 percent would want Likud politician Reuven Rivlin as Peres' successor. But Rivlin's candidacy hasn't been a smooth one, either. For a long time, his own fellow party member Netanyahu refused to support him. The two politicians are said to have a difficult relationship. Netanyahu initially wanted the election to be postponed by half a year; then, according to Israeli media, he tried to abolish the office of president altogether. Only when the election could no longer be avoided and the date was set for June 10 did Netanyahu publicly announce his support for Rivlin - an about-face that provoked some derisive commentary. Rivlin, 74, is a member of the Likud old guard. He's the candidate of the political right. Unlike Peres, he is opposed to a Palestinian state. He's seen as a nationalist: he rejects a two-state solution and is in favor of settlement-building. As speaker of the Knesset, however, he often blocked the course of Netanyahu's coalition, and fell out with Netanyahu during his second term in office. The prime minister removed him as parliamentary speaker without offering a reason. So far, polls indicate that Rivlin may well get through to the second round of voting. He may even surprise everyone by getting the required absolute majority in the first round. If not, he could end up going head-to-head with the former parliamentary President Dalia Itzik. And now that Ben-Eliezer is out of the running, 61-year-old Itzik may benefit. A former member of parliament for Labour, she switched to the centrist Kadima party founded by Ariel Sharon in 2005 and became the first female speaker of the Knesset. A third Knesset member, Meir Shetrit of the centrist Hatnua ("The Movement") Party, is also running for the presidency, as are two political outsiders: Daliah Dorner, a former high court judge, and 73-year-old scientist Dan Shechtman, who was awarded the Nobel Prize for chemistry in 2011. He wants to promote better education, and support academic studies and research. However, as observers point out, even if the role of president is primarily a representative one, both these outsiders lack political experience, putting them at a disadvantage.